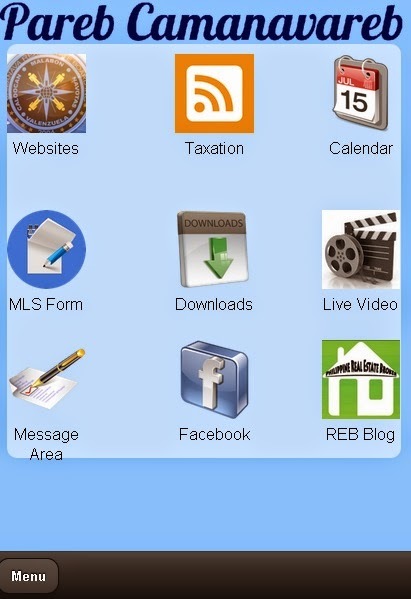 CAMANAVAREB: PAREB-CAMANAVAREB APP Up and Away! 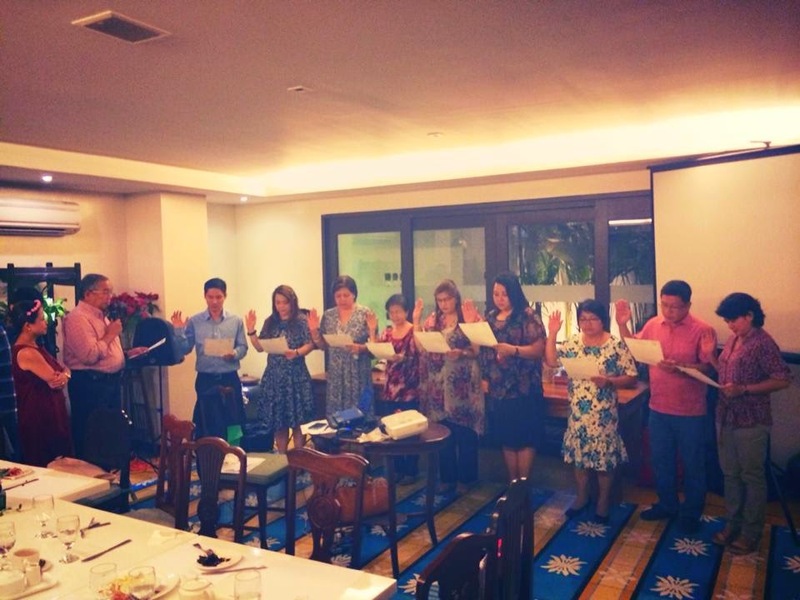 Incoming 2015 PAREB-Caloocan Malabon Navotas Valenzuela Real Estate Board, Inc. (PAREB-CAMANAVAREB) President Joel T. Sy, CPA formally launched its board mobile application during their board annual Christmas Party and Induction of 2015 Officers and Directors held at Victorino's Restaurant located in 11th Jamboree Street corner Scout Rallos, Diliman, Quezon City. In his speech Pres. Sy emphasized to his board the importance of technology and its application in relation to their profession and client. This will also improved and update the knowledge of their members in using smart phones which is a common device being used worldwide. 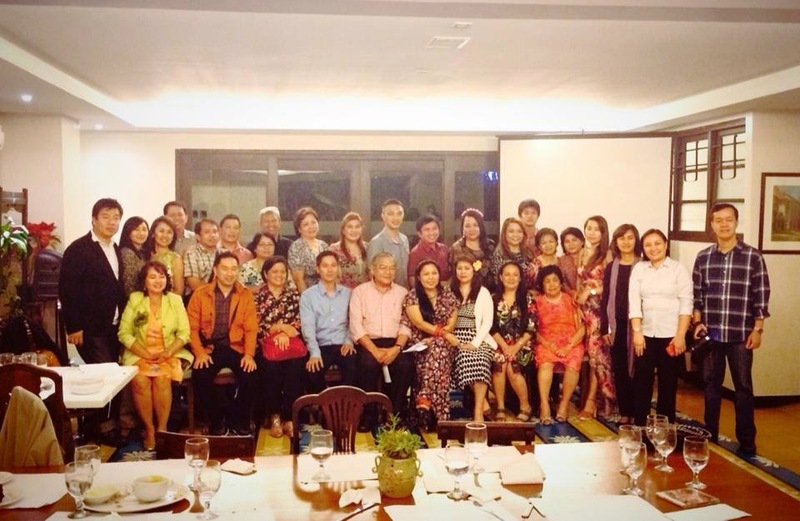 PAREB 2015 National President Rey Lim was the Inducting Officer and keynote speaker joined by other national officers and president of different PAREB Member Boards from the Cities of Mandaluyong, Quezon, Marikina and Cainta. 2015 VP for NCR Atty. Moby Arquiza welcomes the idea of Pres. Sy and encourage everyone to become more active and supportive of upcoming activities of PAREB locally and internationally especially the ASEAN integration which will begin next year. Ms. Vicky Aguilar and PP Jules Clemente hosted the event.